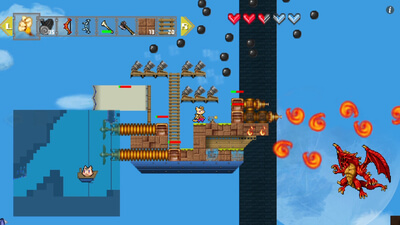 Wondership Q, released as Airship Q for PS Vita, is a 2D action RPG with sandbox elements. You play as the protagonist of this story who’s suddenly been turned into a cat by a witch. Not only that, but now it’s your job to save your kidnapped brother. 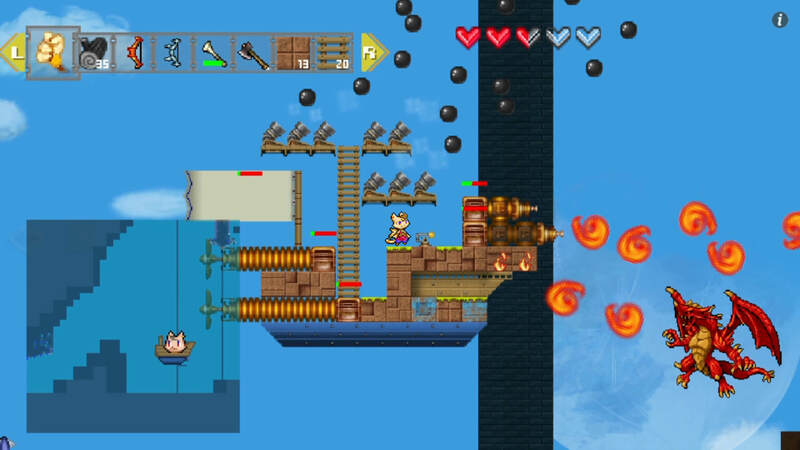 Fly through the air on your very own airship, solve mysteries, and craft until your heart’s content! Development of Wondership Q started with just 3 people full of passion. 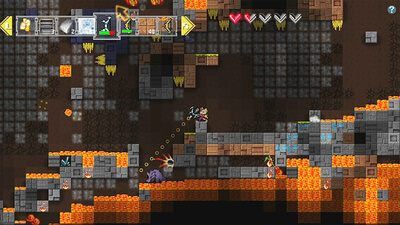 Thanks to the support of many, this game gained successful crowd-funding at a service called Makuake in 2013, and from there it just kept growing and growing. 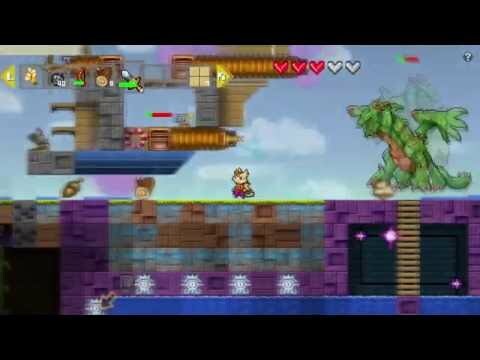 Get ready to take yourself on an amazing adventure!